The Luster of a pearl is very significant. 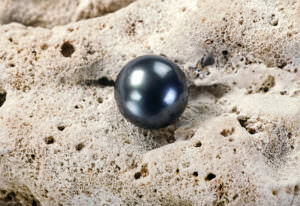 A Tahitian pearls luster is the measure of how it reflects light that is shone on them. It’s how a pearl gets to reflect and retract approaching light waves. Pearl luster can also be defined as a soft glow of a pearl due to a gentle shone light on the individual pearl. A real pearl should have a good luster. In fact, the better the luster, the better the pearl. How Does Pearl Luster Effect Its Value? High value is placed on pearls that have a good luster. Jewelry, or specifically pearls, are ranked depending on their ability to glow when illuminated with light. Jewelers all over the world, look for the most glowing pearl. 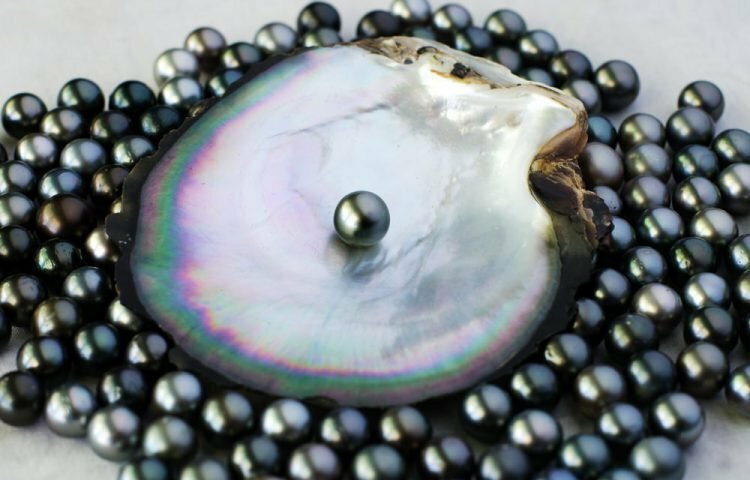 Before a jeweler can trust your commodity… your Tahitian pearl, he/she has to evaluate the pearl’s luster. The first category, which is obviously the lowest type, is the Tahitian pearls with a poor luster. It’s the lowest valued class of Tahitian pearls. This is the case because; they have the poorest luster of all the Tahitian pearls. Their reflections are very dim as compared to the rest of the Tahitian pearls. They reflect light in a diffused manner. Many of the retailers and customers don’t prefer this class of Tahitian pearls. The second class is the category of fair luster. This is the second lowest class of the Tahitian pearls. They have a poor luster as compared to the other classes but reflect light better than the poor class. These types of pearls are the second lowest valued pearls. They reflect light in a weak manner. Reflected light coming from these pearls is hazy and very blurred. The third class is good pearl luster. These are the second best-ranked types of pearls. They glow better than the poor and fair types of luster pearls. These kinds of pearls, however, have lower luster as compared to the high ranked pearls. Considered high in value when compared to the lower classes types, these pearls are bright. However, they possess a reflection that is slightly hazy. The final and the best type of pearls is the excellent luster. These are the world’s most sought-after pearls, and the highest ranked with the highest prices on the market. They are the best type of Tahitian pearls because the luster is simply amazing because their reflections are so bright and distinct. In addition to the beauty of a Tahitian pearls luster, this variety of pearl also has a unique character of color play that takes place on or beneath the nacres surface. This phenomenon is popularly known as the pearl’s orient. As you move a pearl in your hand it’s orient becomes apparent. Not all pearls have this phenomenon. Only the thick pearls have an orient.